... to up your spearfishing game. Really. 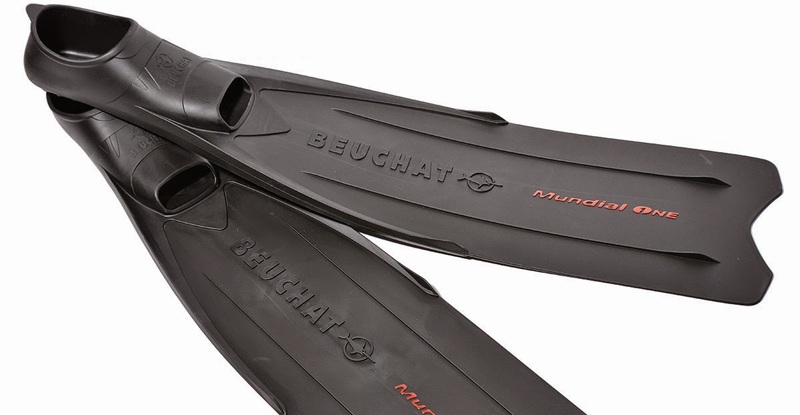 Fins designed for general snorkeling or scuba diving are ill suited for serious free diving or spearfishing at all. Sadly you see a lot of cruisers flail about trying to spearfish with the wrong fins and the operative word in this sentence is... T-R-Y-I-N-G.
Of course, the downside to real free diving fins is that they tend to be expenive starting around $200 and until recently any sub-$200 fins tended to be kinda funky. 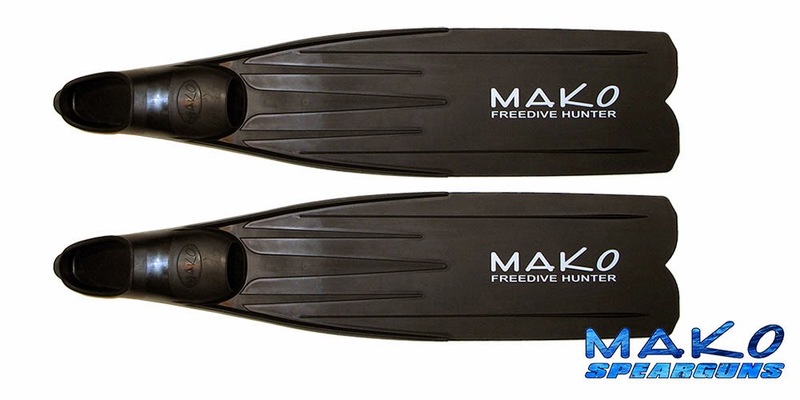 ...and Mako has their Mako house brand for around $70. 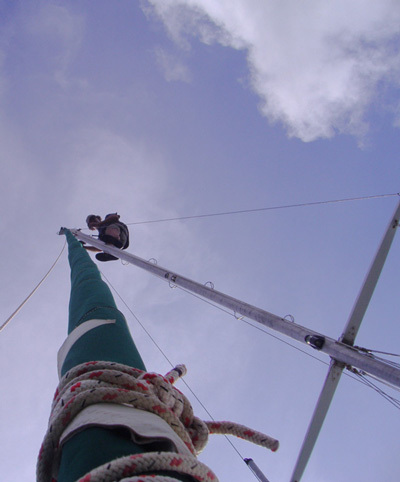 Either of which will seriously improve your spearfishing game.